Want to share the key info here - methods and findings? I’d be interested in seeing what this research came up with, and how it came up with it. I’m not sure I understand the question - and hadn’t seen your question earlier, so sorry for the slow reply! As may be painfully obvious, I am not an academic or researcher AT ALL. Methods? Ummm… I dug into the numbers and studies I could find. Is there a name for that approach? 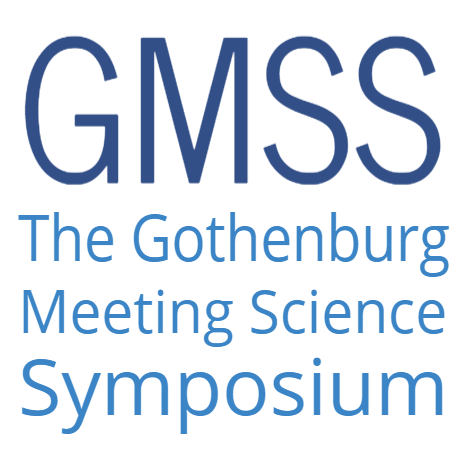 I believe I was invited to participate because my company publishes so much content about meetings, this particular piece has relevance to the symposium, and I try to be clear about where the information comes from and how I arrive at each conclusion. But after reading some of the other symposium papers, I’m painfully aware that my perspective is not a trained academic perspective. For this piece, you can read the original here and let me know. What is this method called? 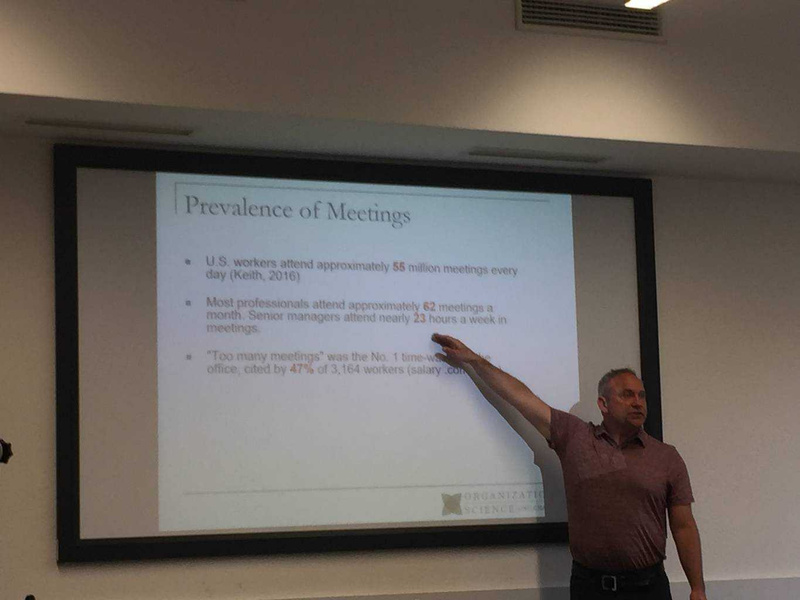 A complete analysis of the number of meetings held in the U.S. in any given year, with the backing data and statistics we all want to see. What does your leadership team need to know to run good decision making meetings? We'll teach you the science, business frameworks, and facilitation tips. As a software company founder, I am not subjected to the standards of peer review (much to my great relief!) This means I can write in a much more informal fashion, but on the down side, it also means I miss out on the collaborative and shaping input I might otherwise gain. We certainly hear from the practitioner community - I’m eager to learn from the academic community now too. Ironically, this is precisely what academics should do too, at least when the source of the number they have is not clear. I came across Elise’s blog post when I was digging into that 11 million number that kept popping up all the time and she had done the work that no academic had done.